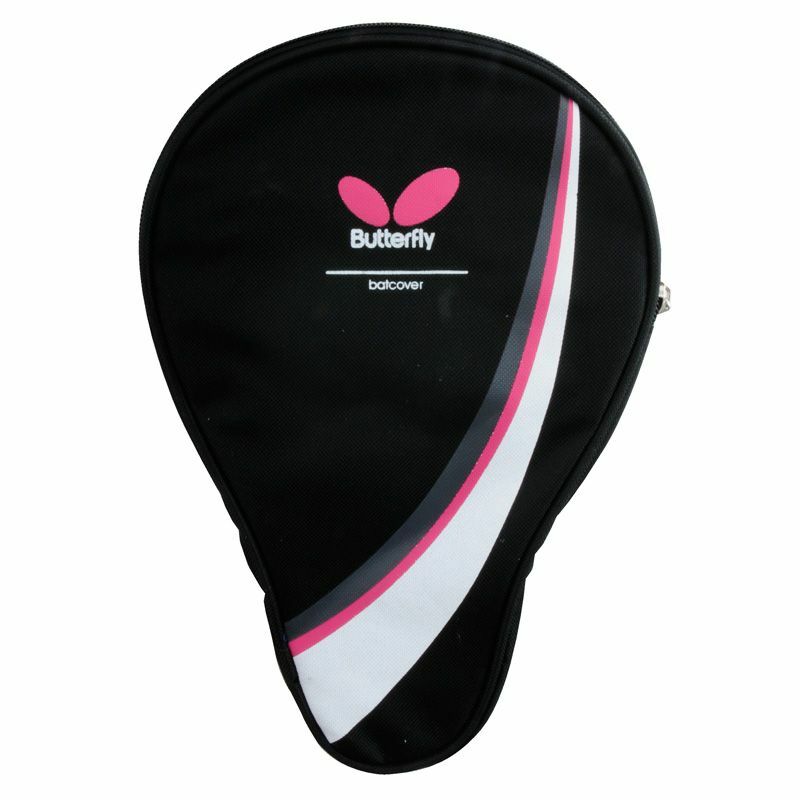 The Butterfly Timo Boll table tennis bat case ensures excellent protection and is packed in a polyester bag. This round nylon bat case has a ball holder, a display header card with Timo Boll and weighs 150g (5.3oz). for submitting product information about Butterfly Timo Boll Table Tennis Bat Case We aim to answer all questions within 2-3 days. for submitting product information about Butterfly Timo Boll Table Tennis Bat Case. We aim to answer all questions within 2-3 days. If you provided your name and email address, we will email you as soon as the answer is published. for submitting product review about Butterfly Timo Boll Table Tennis Bat Case.